Mumbai: Filmmaker Abhishek Dudhaiya says Sonakshi Sinha is a talented actress. 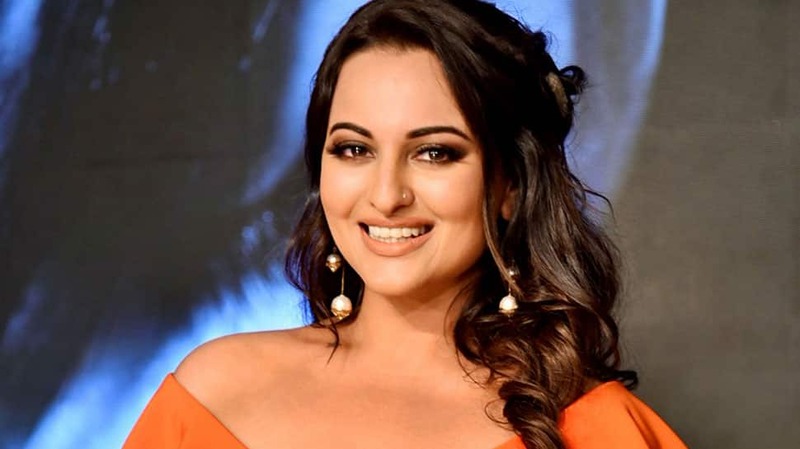 Dudhaiya is working with Sonakshi for his upcoming film "Bhuj" -- based on real-life events during India-Pakistan war of 1971. In the film, actor Ajay Devgn will be seen playing Indian Air Force pilot Vijay Karnik, while Sonakshi will essay the character of Sunderben Jetha Madharparya, who is a social worker and a farmer women, who convinced 299 other women from Madhapur to help build a runway. Karnik was in-charge of the Bhuj airbase during the war, which remained operational despite facing heavy bombing from Pakistan. He was accompanied by 50 IAF and 60 Defence Security Corps personnel at the airbase. Talking about Sonakshi's character, Dudhaiya said in a statement: "Sonakshi Sinha is an extremely talented actress. She is the perfect choice to play the role of Sunderben Jetha Madharparya. We are delighted to have her on board for this film." The film also stars Sanjay Dutt, Parineeti Chopra and Ammy Virk in pivotal roles. 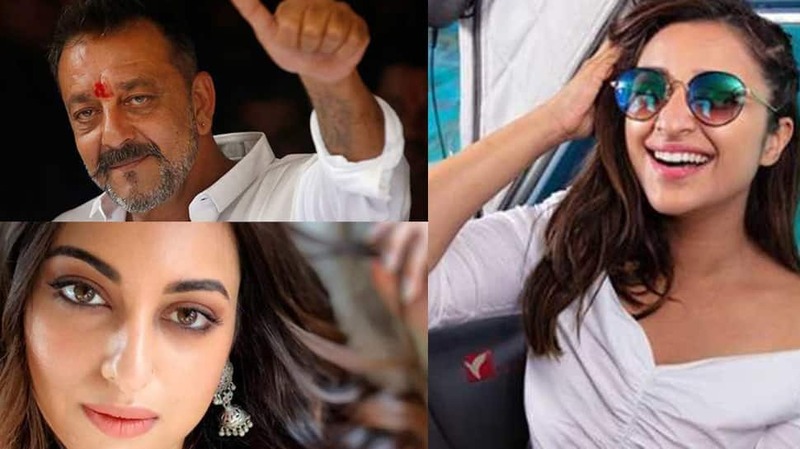 Mumbai: Actors Sanjay Dutt, Parineeti Chopra, Sonakshi Sinha, Rana Daggubatti and Ammy Virk have joined Ajay Devgn in the war film, "Bhuj: The Pride Of India", the makers announced Wednesday. Bhushan Kumar, who is serving as producer on the project, shared the news on Twitter. "Welcome the stellar cast of #BhujThePrideOfIndia @ajaydevgn @duttsanjay @parineetichopra @sonakshisinha @ranadaggubati & @ammyvirk," he wrote. To be written and directed by Abhishek Dudhaiya, the film will feature Devgn as Vijay Karnik, an IAF Wing Commander, who was in charge of the Bhuj airport during the 1971 war between India and Pakistan. Karnik, along with 50 Air Force and 60 defence security officers, played an instrumental role in keeping the airbase operational despite facing heavy bombing from Pakistan. The airstrip was damaged during the shelling but Karnik and his team, with the help of 300 local women, reconstructed it so that a flight carrying Indian Army officers could land safely. "Bhuj..." will be co-produced by Krishan Kumar, Ginny Khanuja, Vajir Singh and Dhudhaiya.